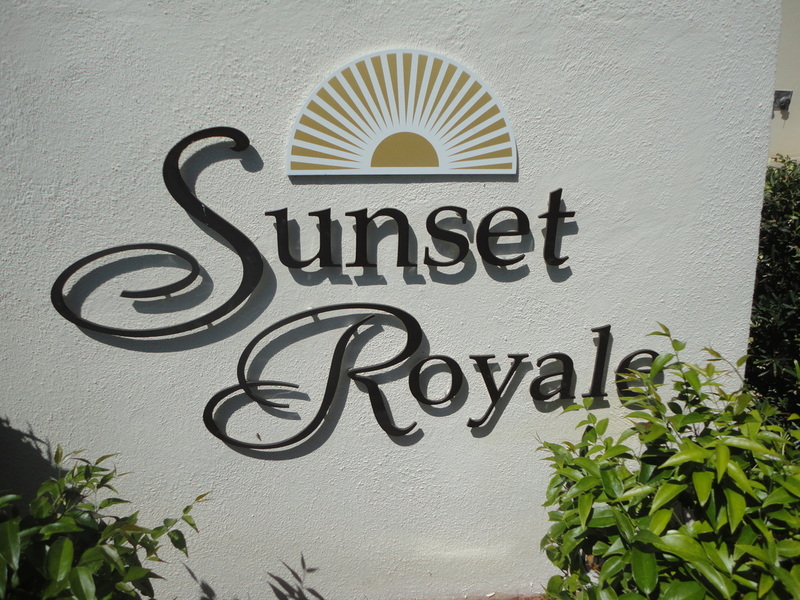 Sunset Vista Condos and Sunset Royale Condos are located on the west end of the Fort Myers River District on Clifford Street between W. First St. and the Caloosahatchee River. They offer the comfort and security of a neighborhood community but the convenience and the excitement of life in the city. They provide each resident the one thing everyone in the city craves, a spectacular view of the waterfront! Both condos are 14-story high units situated on the Caloosahatchee River in the Fort Myers River District. The residences at Sunset Condos are the perfect complement to your lifestyle. The shopping, dining, recreation, entertainment, and history are all here and all convenient to the Sunset Condos. 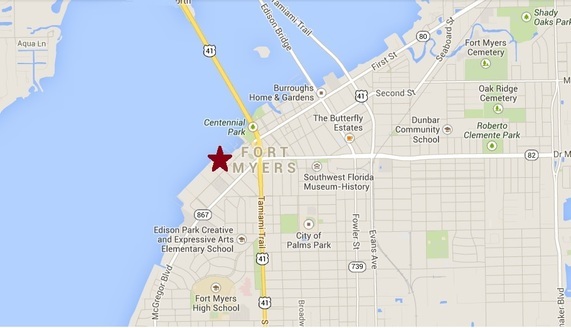 The historic, charming, and vibrant lifestyle that is the City of Fort Myers is now affordable!